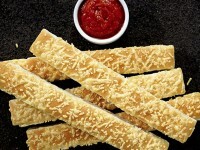 Mozzarella Sticks are now available as a side at most McDonald’s around the country. 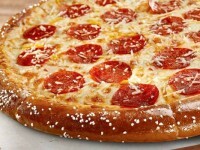 The new cheese sticks consist of a breaded mozzarella cheese that includes onion and garlic salt seasoning. 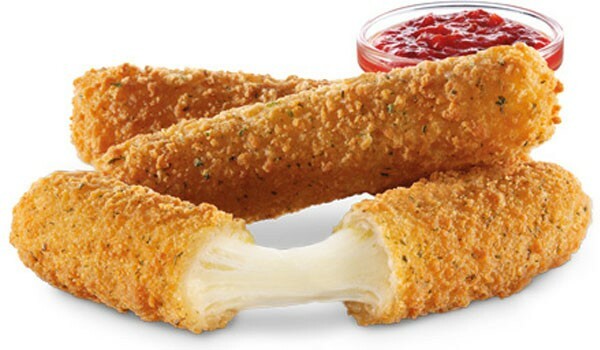 A side order of Mozzarella Sticks includes 3 pieces for just $1. 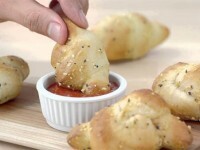 The sticks include a marinara dipping sauce.